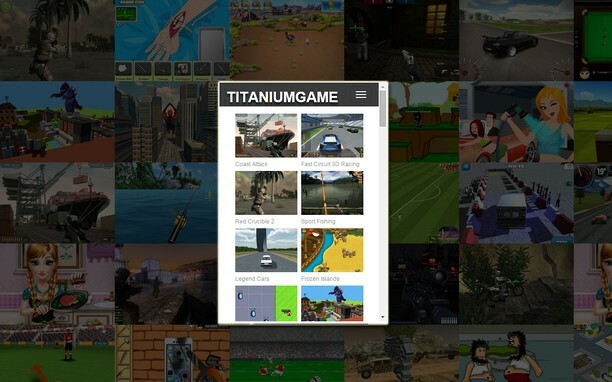 Play free online action games, puzzle games, sports games, girls games, Unity3D games, HTML5 games and more. 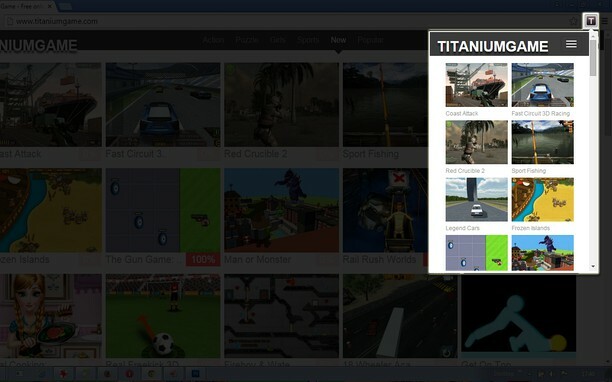 This extension opens TitaniumGame panel with a single click. New games every day!